It's troubling to know that anxiety is one of the most common disorders in the U.S., affecting 40 million adults—18.1% of the population—every year. The serious cyclical condition is hard to escape, and while we'd like to lean on the hope that we'd all eventually be free of that anxious rush of nerves, it's important to be aware of in-the-moment remedies to bring you a sense of peace. Thankfully, there are literal chill pills you can take that will do everything from calming your nerves to relaxing your muscles. At least, that's according to Mona Dan, an herbalist and the owner of Vie Healing acupuncture in Beverly Hills; Edison de Mello, MD, PhD, a board-certified integrative medicine physician and founder of probiotics line ActivatedYou; and the Care/of scientific advisory team, all of whom we tapped to figure out the best vitamins for anxiety. De Mello calls attention to the fact that though there are certain supplements anyone can take to ease symptoms of anxiety, you should couple these additives with other reliable remedies. "In my opinion, the best way to deal with anxiety is by working with a mental health professional. Also try things like meditation, exercise, and building a strong support network. In addition to taking supplements, your diet can help improve your anxiety responses. After all, dark green, leafy vegetables like kale and spinach are rich in magnesium and B vitamins. So are grains like quinoa and millet. And green tea is a fantastic source of theanine. So make sure your diet is supporting your mental and physical health needs." This is Dan's secret weapon for everything. "Magnesium citrate easily absorbs in the body resulting in quicker and more obvious relief," she explains. "Magnesium is a natural muscle relaxer, which immensely helps with anxiety. It's a nervous system relaxant and mineral that assists with fear, irritability, and restlessness. We hold on to so much tension within our muscles, and this is a super-healthy and easy way to create calmness." De Mello is also a big believer in the power of magnesium. "Some would call this the first-ever 'chill pill' because it's been used to ease anxiety for centuries," he says. "It stabilizes the mood and promotes feelings of calm and well-being. 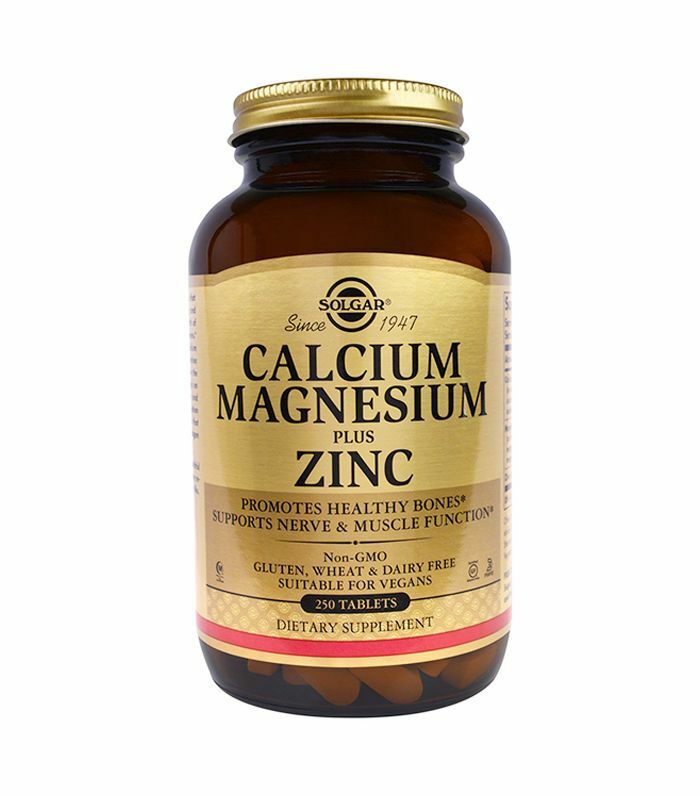 Just make sure to take a supplement that contains both magnesium and calcium, since they're interdependent. Taking one without the other won't do you much good." This is a calming herb for anxiety, insomnia, and even seizures, explains Dan: "By increasing levels of GABA [gamma-aminobutyric acid] in the brain, the nervous system relaxes through the reduction of brain activity, resulting in a decrease of anxiety and stress. For people dealing with insomnia, this is extremely beneficial. You can include this in your diet through teas, tinctures, extracts, or tablets." De Mello echoes the importance of passionflower to relieve anxiety. "This flower was traditionally used in Europe and the Americas to calm hysteria, and ease mood issues," he notes. "Today it's used to manage anxiety and insomnia-related symptoms. … The more GABA in your system, the more relaxed you feel. Passionflower is often taken in combination with valerian root or Ashwagandha to really supercharge its benefits." 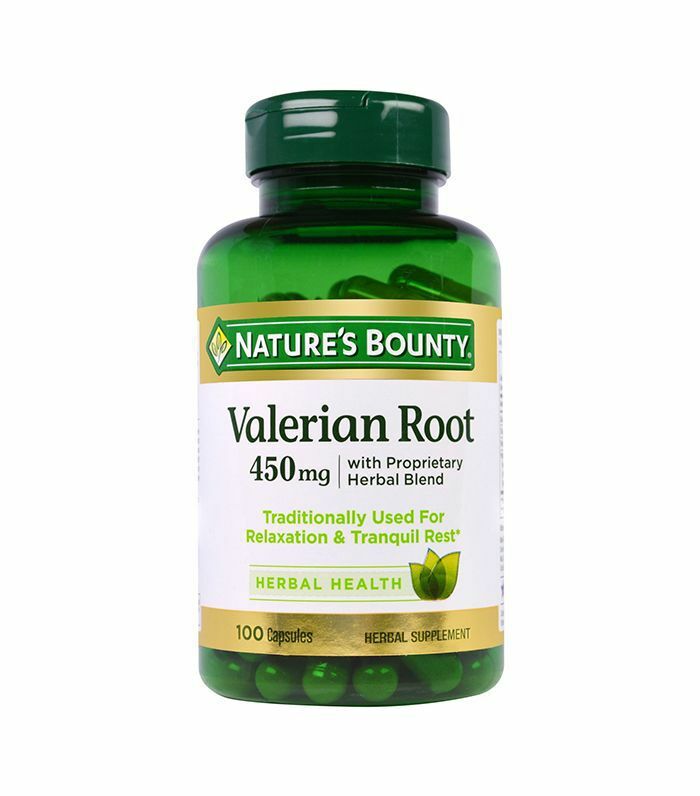 Speaking of, "Valerian root has special chemical components that are useful in the treatment of anxiety," explains Dan. "Research has found specific acids, named after the plant itself, called valeric acids, which translate into GABAs, are responsible for specifically for inhibiting and regulating the activity of the brain's neurons." 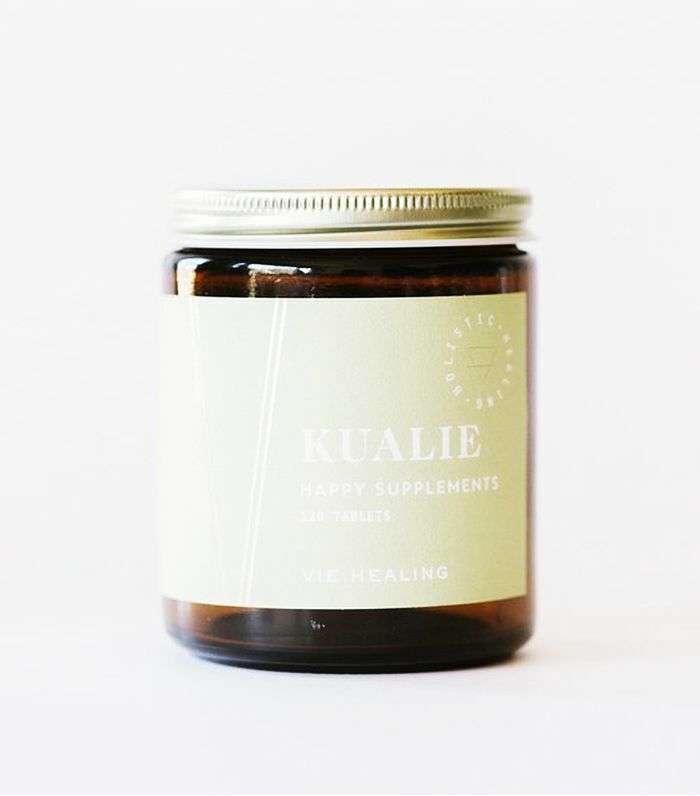 "This is an adaptogen-filled version of a very popular ancient Chinese herbal formula that has been used for thousands of years and found very effective for the treatment of stress and anxiety," explains Dan. 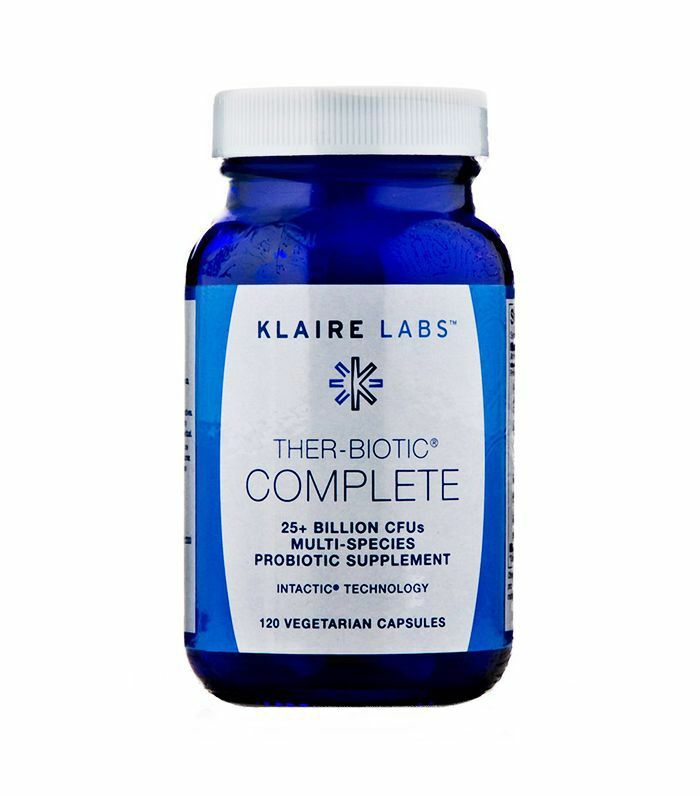 "The adaptogens within the formula regulate the central nervous system, allowing the body to properly function and relax. This is the perfect formula for people who are feeling both fatigued and stuck." "This is an amino acid found in green tea, among other places, and is connected to the relaxing feeling you get when you drink a cup of tea," explains de Mello. "Theanine has been shown to reduce stress responses in your body so you feel more relaxed, even in situations that stress you out." "Perhaps when you were a child, your mother gave you a warm glass of milk to help you fall asleep," de Mello says. "There's a reason for this, and the reason is Lactium—a compound often found in milk. Lactium has been shown to promote feelings of calm, which is key for easing anxiety. It's also great for anxiety-related sleep issues." You've probably heard before that a shot of B12 can boost your mood and energy levels. These do the same. 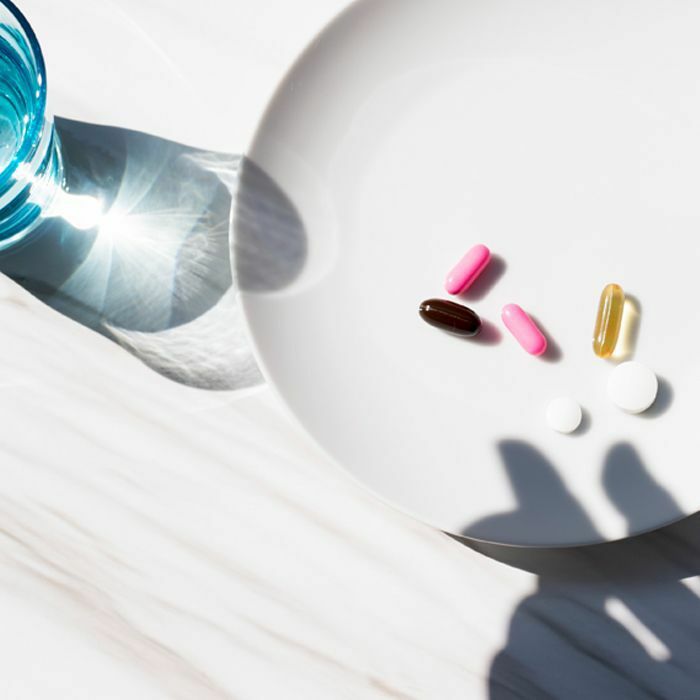 "It turns out B-complex vitamins can also be helpful when it comes to keeping your mood lifted and stabilized," explains de Mello. 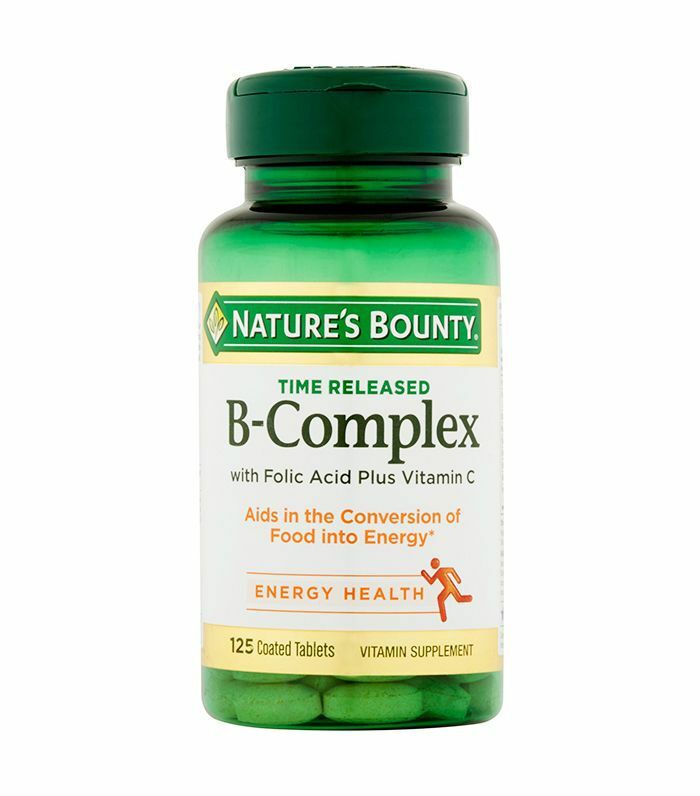 "B-complex vitamins include thiamine (vitamin B1), riboflavin (vitamin B2), niacin (vitamin B3), pantothenic acid (vitamin B5), pyridoxine (vitamin B6), biotin, folic acid and the cobalamins (vitamin B12), all of which play a role in keeping your mood stable." "If stress has you exhausted, this one could be for you," suggests Mello. "That's because licorice root regulates your adrenal glands, which are the stress glands in your body. You see, the adrenal glands release two hormones: adrenaline and cortisol. Those are the hormones that make you feel stressed. But licorice root can help slow the production of those hormones. It even helps fight adrenal fatigue so you sleep better at night." "St. John's wort is an age-old home remedy for anxiety and mood disorders," explains de Mello. "It lifts a low mood and promotes feelings of optimism and contentment, easing anxiety. Just be aware that St. John's wort may not react well to some prescription antidepressants, so speak to a doctor if you're considering adding it to your routine." Ashwagandha is an age-old Ayurvedic ingredient that's one of the key components of a mood-boosting supplement. "It's considered to be an adaptogen, which is a natural substance that helps balance the body's reactions to stress," de Mello says. "It boosts your mood and promotes restful sleep and relaxation." 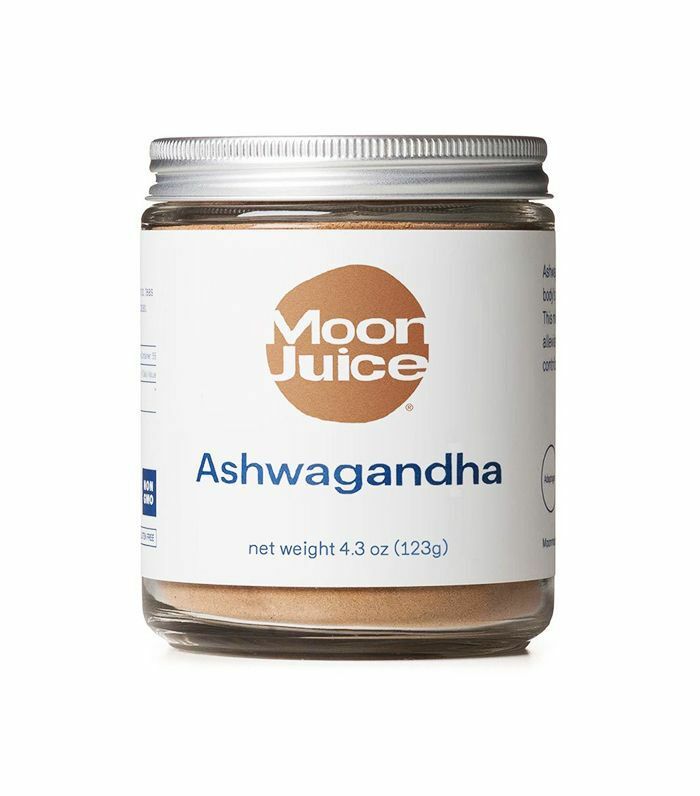 The Care/of scientific advisory board also recommends Ashwagandha: "When it comes to brain health, Ashwagandha is an adaptogenic herb used in Ayurvedic medicine and has been used for centuries for its therapeutic qualities. Ashwagandha has been clinically studied for its impact on the stress hormone cortisol and its ability to support a healthy response to stress." "Your body creates melatonin on its own, but some people just don't make enough, and that can lead to issues sleeping and relaxing as well as general anxiety issues," de Mello points out. "Luckily, melatonin products are available to supplement your body's natural production. And that, in turn, can ease those anxiety-related feelings, improve sleep, and even help regulate your circadian rhythms." Natrol Melatonin Supplement ($11) is a good option. "Known as the 'golden root,' Rhodiola has a rich history of medical use in both Siberian culture and traditional Chinese medicine," explains the Care/of scientific advisory team. "Rhodiola supports emotional well-being and enhances energy levels by helping the body adapt to stress in a healthy way. Rhodiola can also support mental energy and focus." It's no secret that certain fats are better than others—fish oil is one of them. "In addition to supporting heart health, fish oil contains a specific omega-3 fatty acid called eicosapentaenoic acid, which has been linked to mood," explains the Care/of scientific advisory team. 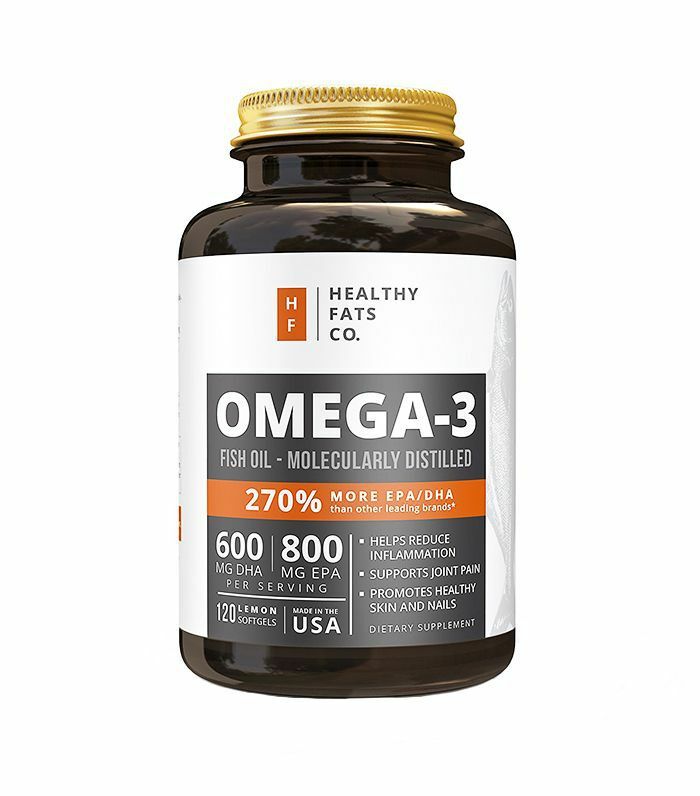 "Omega-3s are the basic building blocks of the brain and nervous system, so taking fish oil helps maintain a healthy level of cognitive function. Our fish oil supplement is sustainably sourced from wild Alaskan salmon and contains eight fatty acids." "While probiotics are commonly known to support digestion and immune system health, most people don't realize that they have also been studied for years for their impact on brain health," notes the Care/of scientific advisory team. "Maintaining a healthy amount of gut bacteria affects a healthy response to chronic stress and has been shown to promote mental health and cognitive function." Another great option is ActivatedYou Probiotics ($40). Please seek out a doctor or mental healthcare professional before trying any new supplements or making dietary adjustments. Now, read about morning rituals that can help with anxiety.